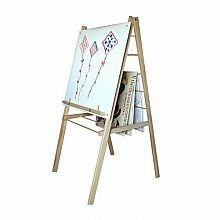 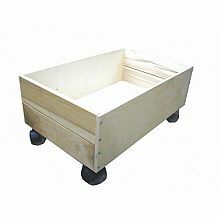 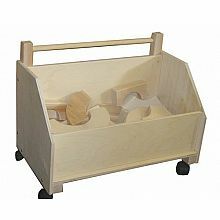 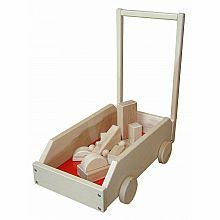 Our unique Toy Storage Options include a range of Boxes, Carts and Wagons - all are great additions to any child's room. 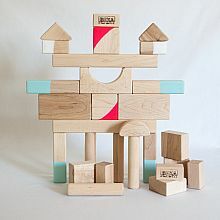 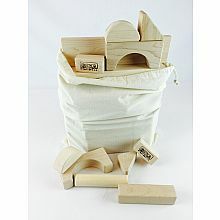 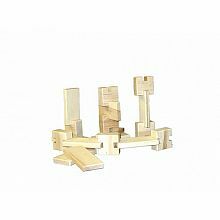 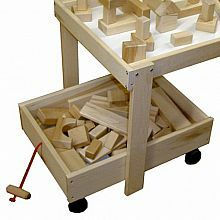 They are perfect for storing Hard Maple Unit Blocks or all those other toys that just seem to keep floating around. 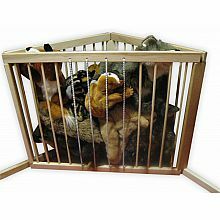 Our Toy Chests and Toy Corrals are great for storing larger toys, dolls and balls; all those things that are looking for a safe home. 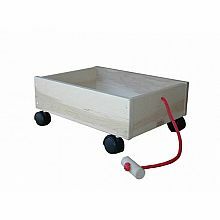 Most of our storage products include heavy duty casters, so they easily roll across floors or rugs (even with very heavy loads).